Five years ago, I was given the awesome task of making Camp Ramah Darom a place for every child, regardless of ability or perceived “limitations.” So began the Tikvah Support Program. Every summer, we work hard to bring education to staff throughout camp, enabling us to better support campers with varying needs. We have grown from welcoming nine campers with disabilities in 2015 to supporting over fifty campers in 2018. We have expanded our program to include high-level support for 22 participants with a diagnosis of Autism and Intellectual Disabilities and another 25 campers with Autism diagnoses in traditional bunks. We supported an additional 16 campers with a range of diagnoses including ADHD, mental health challenges, and learning disabilities through the inclusion model. In addition, we have worked with families and our infirmary to be able to support campers with physical and medical needs. An exciting step at camp has been having Tikvah participants transition into staff roles as we have begun to pilot vocational placements in our Gan, art center, sports and as office support. The smiles, laughter and friendships that build between campers with and without disabilities are what truly make the Tikvah Support Program shine. 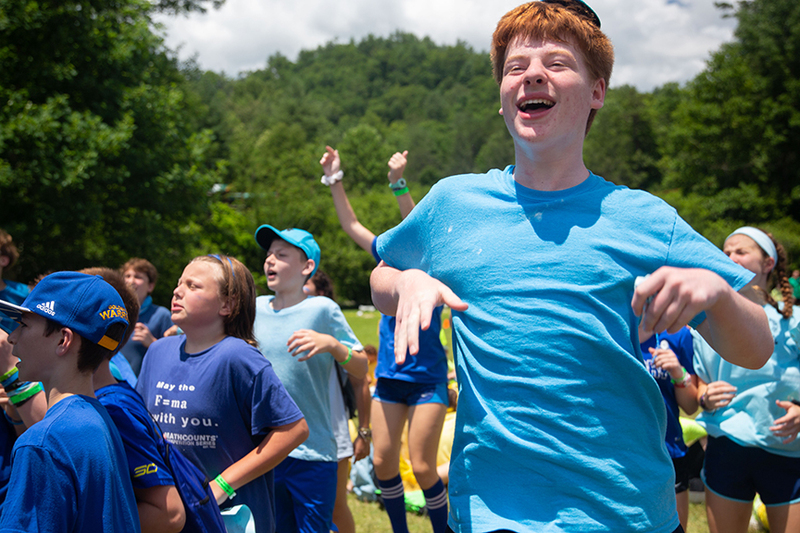 To see our campers standing before the Torah, swimming in the pool, boating on the lake, climbing the ropes and singing with their peers – this is the true gift of guiding the Tikvah Support Program. Ramah Darom’s Camp Yofi, our nationally-recognized, one-of-a-kind program for families of children with Autism Spectrum Disorder, lay a foundation in which staff leadership had a familiarity and comfort with Autism. This was a great stepping stone to building an inclusive, welcoming community for the Tikvah Support Program. In the coming years, we will continue to support campers with varying needs and to learn and grow from our experiences. During staff week, counselors and specialty staff participated in several sessions on acceptance and inclusion, preparing them to better support campers with varying needs. 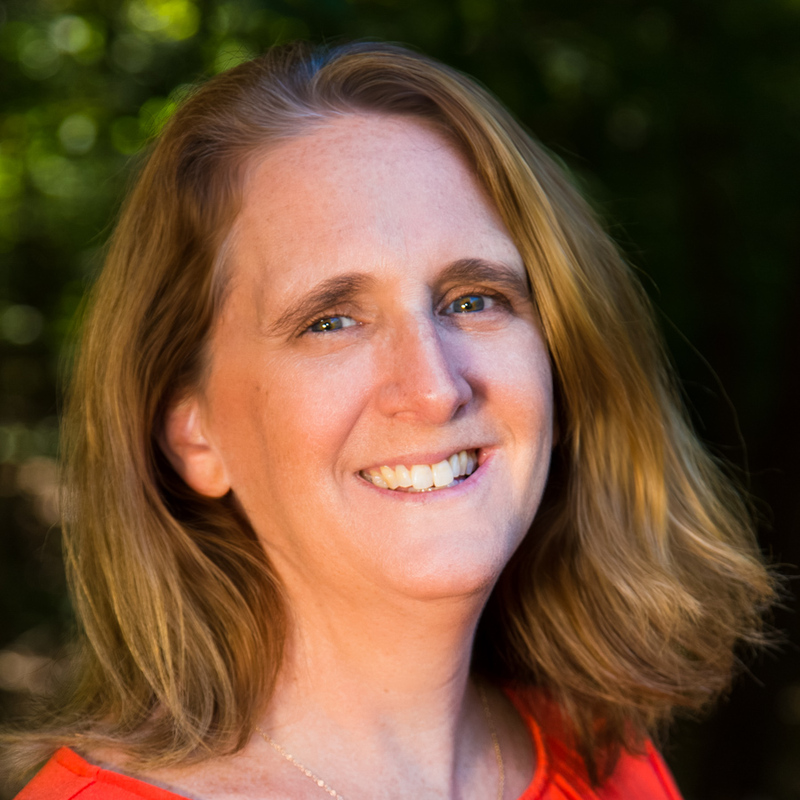 The addition of a disability inclusion specialist and inclusion counselors furthered the support we can provide to cabin counselors and specialists throughout camp. These individuals worked with our yoetzim (advisors), roshim (heads of age groups) and counselors to expand the level and type of support we can provide in camp. A staff member with a physical disability was hired, changing perceptions of disability around camp. We were able to benefit from her knowledge on social facilitation and learn from her Jewish journey. Our strong continuum of trained staff allowed us to smoothly add wrap-around support to struggling campers who were not enrolled in the Tikvah program, enabling those children to have a more successful experience in camp. Thanks to our infirmary staff and families, the infirmary is able to support campers with physical and medical needs. Two young adults with intellectual disabilities held vocational positions this summer. 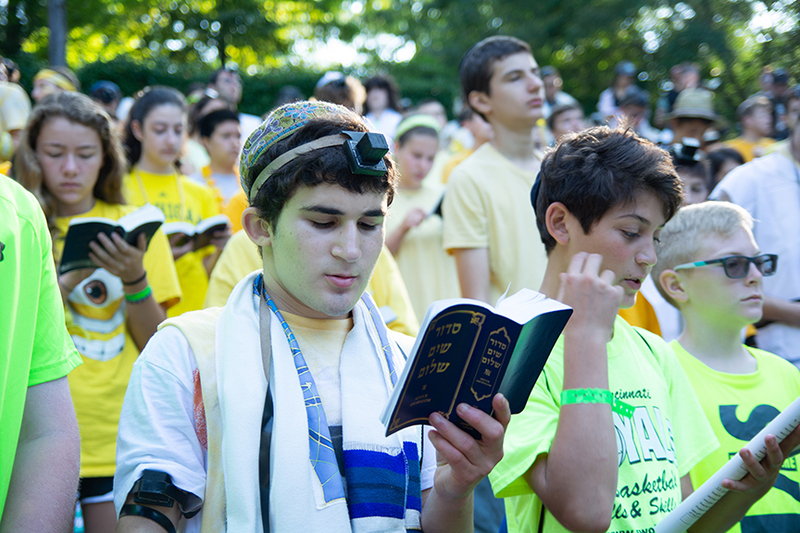 Every aidah (age group) in camp had campers with disabilities integrated into their aidah. 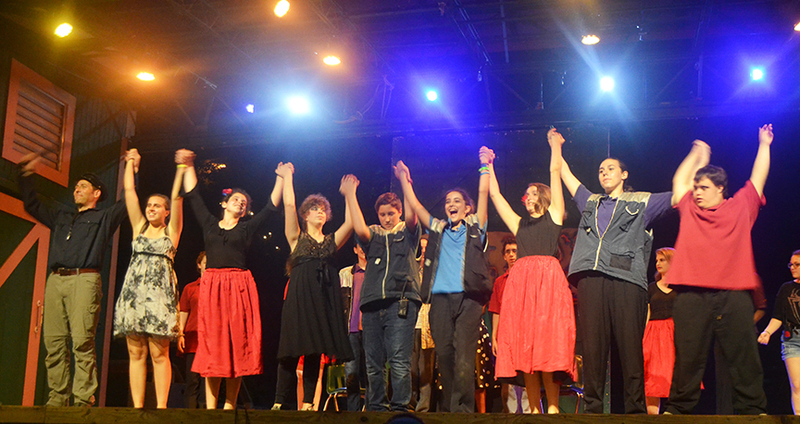 The inclusion of campers with disabilities is now an integral part of our camp community. Most exciting was to see several campers who had attended for many summers, now participate in our Gesher Leadership program. Every aidah had at least one peulah (learning activity) on inclusion or differences. These interactive activities, led by our inclusion counselors, allowed for conversations on acceptance and finding one’s own strengths. These activities solidified the change in viewpoints around disabilities and inclusion of those with differences. Nivonim (rising 10th graders) participated in the Disability Ally program to build their knowledge and tools to bring inclusion to their home communities. This included a visit to the Bitty and Beau’s Café Shop in Charleston, S.C. – a café that hires adults with Down syndrome. 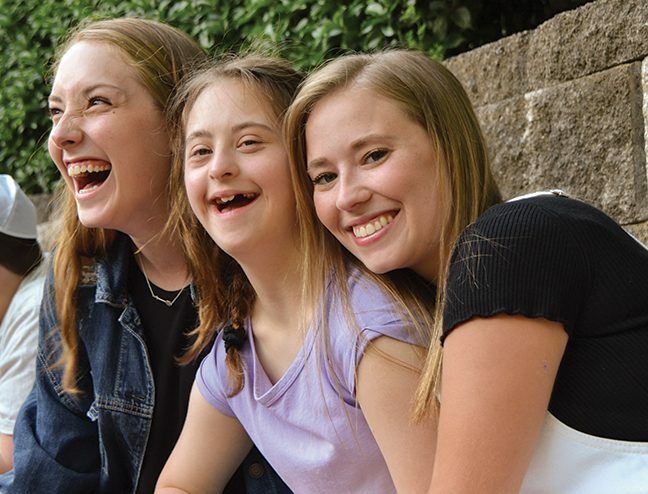 Gesher (rising 11th graders) added a program with the National Down Syndrome Association to their stop in Washington, D.C., during which they learned about social advocacy in the IDD community. We were thrilled to have seven Camp Yofi alumni become campers at Ramah Darom this summer. Machnau (camping) developed a Nivo U Camping elective specifically for our campers that needed a modified program. This included differentiated curriculum and hiking trips design to support their interests and needs. Tikvah-supported campers biked, hiked, swam, boated, made bullseyes, cooked, learned Hebrew, studied Talmud, prayed, danced, played basketball, hockey, tennis, soccer, frisbee, held lead roles in plays, and made friends. In short, they did everything! These are just a few of the highlights the Tikvah program brings to campers, their families, and the Camp Ramah Darom community. For more information on whether the program is right for your child, click here or email me at akaplan@ramahdarom.org.